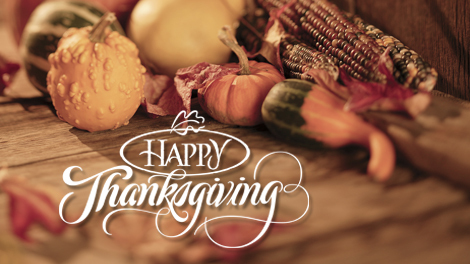 Thanksgiving is a wonderful time to gather with family and friends to remember our many blessings. A time for fun, food and football, it is hard to imagine Thanksgiving as a healthy holiday, but a few small tweaks can really help to make healthy living yet another blessing to be enjoyed. The roasted turkey, a centerpiece of the traditional Thanksgiving meal, is actually a pretty healthy entrée from the start. 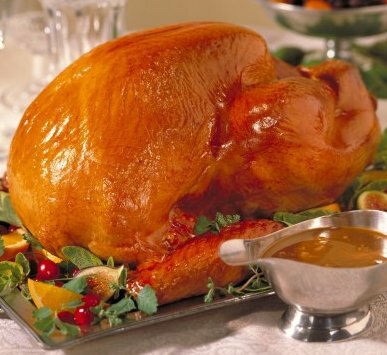 Turkey breast has more protein than chicken and about one gram of fat per serving. Read the label when selecting your bird to find one with few additives (especially those "flavor enhancers" that are mostly salt) and pick up a "pop out" single use thermometer if one is not already in your turkey. That is an easy way to avoid overcooking the turkey. 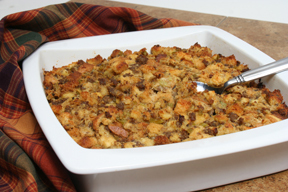 Select a stuffing recipe that focuses on celery and herbs rather than bacon and bread. Cook it beside, not in, your turkey so that it doesn't soak up fat from the turkey. 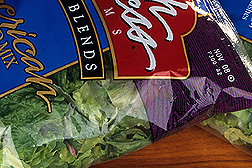 As to the side dishes, consider a spinach salad highlighted with pumpkin seeds or dried cranberries. Maybe use a bit of lime juice and some pepper instead of a heavy dressing. This makes for a colorful and delicious contrast to the turkey and stuffing. Instead of your normal cheesy potatoes, how about serving a nice butternut squash gratin? Lots of vitamin C and beta-carotene with a lot less fat and carbs. Add some sage and apple slices to keep the flavor peaking. You don't have to skip the traditional green bean dish, either. Skip the onions and choose raisins, a dash of rice vinegar and a dusting of shaved Parmesan cheese. This dish can really earn the rave reviews. How about some more color on the table? Try a quick roasting of carrots, parsnips, squash and shallots. You can serve festival of bright colors and fresh flavors with negligible fat content. 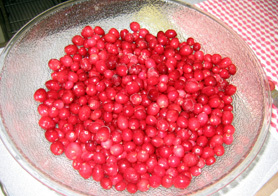 The annual bowl of cranberry dressing can be a lot healthier if you add in pears and cherries and cut way back on the added sugar. You still get that great sweet/tart flavor combo without the jolt of processed sugar. Speaking of processed sugar, consider substituting maple syrup in your dishes that call for granulated sugar. It is a great alternative in the candied carrots and most pies actually taste better with that hint of maple. Your guests will wonder how you got so smart. Your Thanksgiving dinner is not a place to think about dieting. With a few of these small changes, though, you can serve a table of wonderful dishes that all lean toward better health. Don't forget to be safe after you eat – observe a respectful period of football watching after your meal so that you don't strain a stomach muscle digesting all that good food!